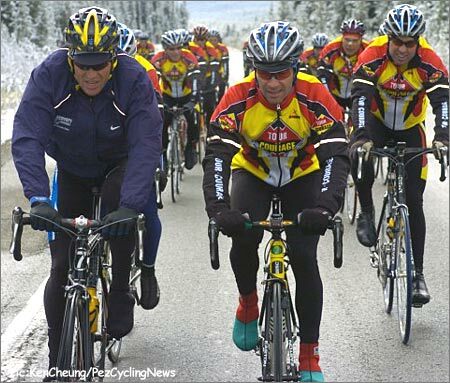 Blind luck, the experience of 30 GrandTours and counting or maybe just a pocketful of tacks (just joking Ed!) led our roving roadside reporter to be perfectly positioned at the start of the descent of the infamous tacks on the road stage at Le Tour. 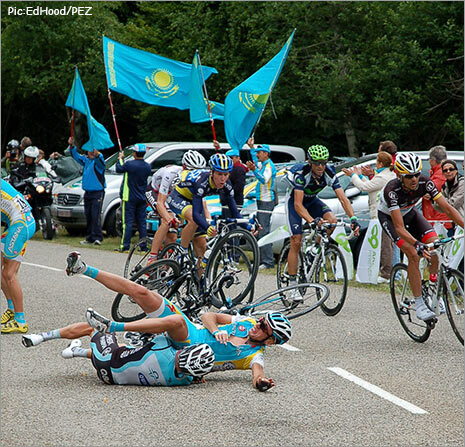 For some reason Ed decided to stop the car at this seemingly inane spot and wait for the race to go by, only to have the race stop right infront of him, in the form of Astana man Robert Kiserlovski and Levi Leipheimer crashing to the ground at Ed's feet. This classic roadside report was Ed's most popular from Le Tour and our 10th most popular story of the year with his photographs republished and shared around the world. Coming in at 9th in the rankings is my personal favorite of the year, Readers' Rigs the column where real readers send in their pics and stories of their machines. As a new column for PEZ, Readers' Rigs has been my personal baby and it's a been a pleasure to sort through submissions and interact with various PEZ fans throughout the world as they shared with me their pride and joys. 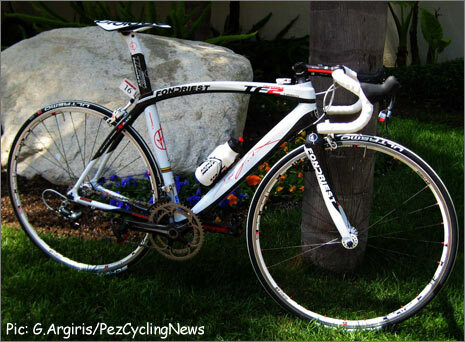 Amongst a number of Readers' Rigs columns to be published this year it was the third edition with PEZ fans George and his 4 speed Fondriest and Chad and his more traditional Specialized which received the most views. If you haven't checked it out already, here are their bikes and stories again and keep your eyes peeled for lots more Readers' Rigs coming on PEZ soon. This look back at the Postal team of 1996 - 2004, the team that changed our sport forever certainly got the readers talking. Digging into the archives to prepare the piece we found some classic photos of the moments that shaped those times and the development of a team that went from a small American outfit in '96 to the all conquering International Tour de France teams of '99 - '04. 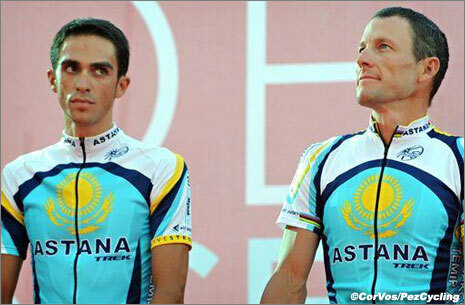 Whatever you thought of them at the beginning when they were a small struggling team, through their dominant years or now that they're finished and the doping scandals are public record this piece struck a chord with most viewpoints via some magic photos of the time. 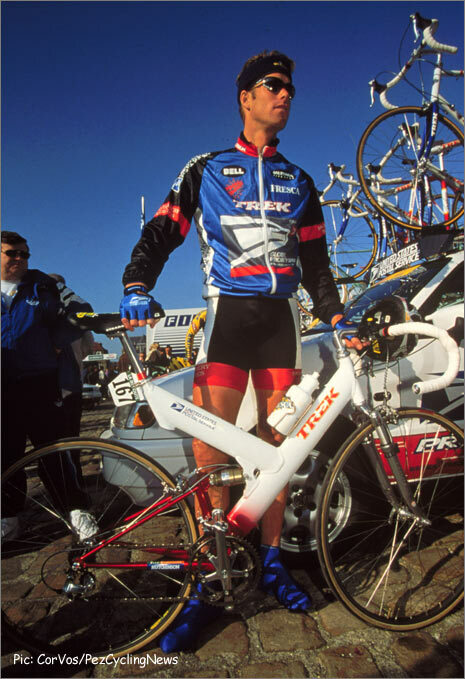 Photos of famous moments with Lance & Hincapie or more unknown shots like this one from 1997 with Scott Mercier who said no to doping. They were all included in this pictorial. 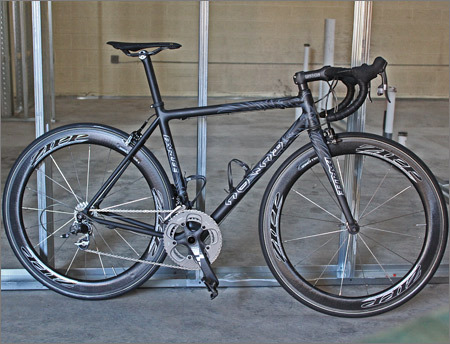 Our sixth most viewed article was some bike voyeurism at its very best when Charles Manantan took us through the build of a seriously customized AC/DC branded Parlee. This magic head banging machine was simply art on two wheels and is definitely worth another look. 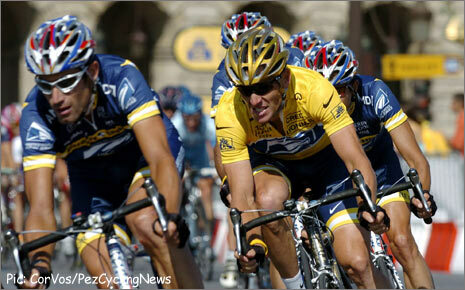 5) Lance Busted: But Is It Over? 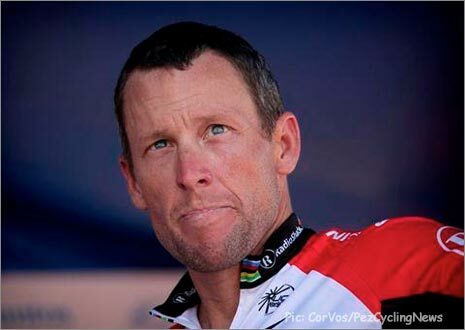 Lance Armstrong scored his first individual berth in the top 10 as three of PEZ's senior writers, The Pez, Dave Aldersbaes and Alastair Hamilton let their opinions flow on the USADA reasoned decision before we then we put the call out for your views. As soon as this story went online the PEZ's mailbox went into overdrive as readers from around the world voiced their opinion. Here's the piece again that started the reader's letters deluge. Looking back to that weekend from the events of this past week, my account of a day-long ride takes on a considerably different perspective. Recalling the personality traits he displayed to those of us in the general public, they were at the time easily overlooked because of his status and power. Now, those same traits have come to define current public opinion of a man wholly focused on winning, at any cost, and with complete disregard for anyone who needed to get stepped on, or dropped. Our senior statesmen Ed Hood let his thumbs on his famous Blackberry do the talking as he unleashed his opinion on the whole USADA Reasoned Decision saga. As a veteran journalist of over 30 GrandTours Ed has unfortunately seen some controversies in that time and his opinions on the matter struck a chord with a lot of readers whilst rubbing other readers up the wrong way. Here was Ed's opinion at the time. This article in Februray looked at the 'highlights' of each riders' careers - questionable or not and it certainly got your mice clicking and the readers' emails flowing in with everyone having their own opinion on the whole mess. Who'd have thought that our Number One story of the year would be a test on a bike that cost less than $500 and not only that but a fixed wheel bike? Yes, in a year of great racing from around the world, huge controversies like the USADA/Armstrong affair and more - this was the most read story of the year. 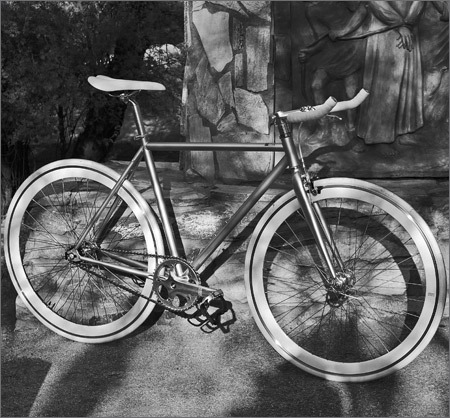 A fixie! Stronger than doping! So there it is, the top 10 stories for the year - in terms of pageviews that is. Keep an eye out on PEZ in the coming weeks as we take the controversy and the cold hard reality of viewing statistics out of the equation and simply choose our personal favorite stories from another great year at PEZ.